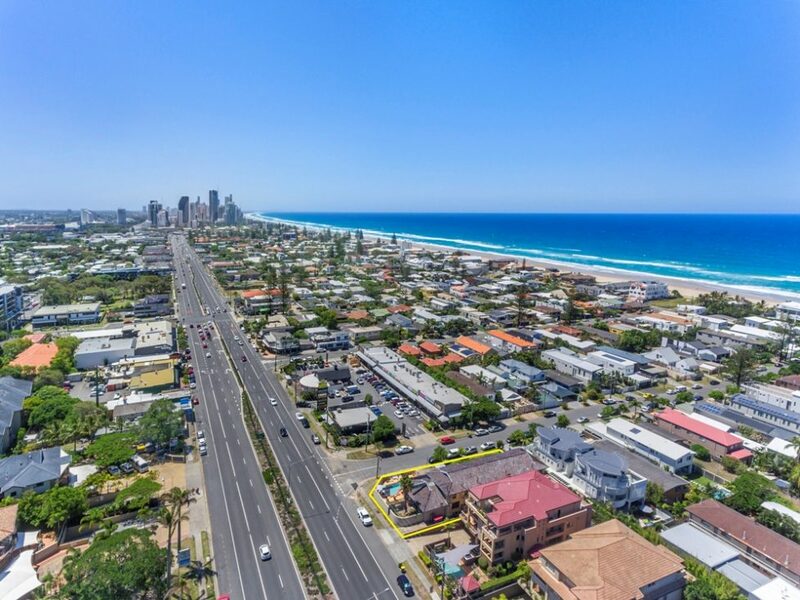 Camden Motor Inn is a 4-minute walk from the beach and surfers paradise, is 1.6 km from the Magic Mountain theme park and 6 km from the SkyPoint Observation Deck. The Jupiters Casino and the Convention Center is within 2 km. Convenient to shopping, restaurants & bars. Welcome all of you…. to enjoy, view, buy….